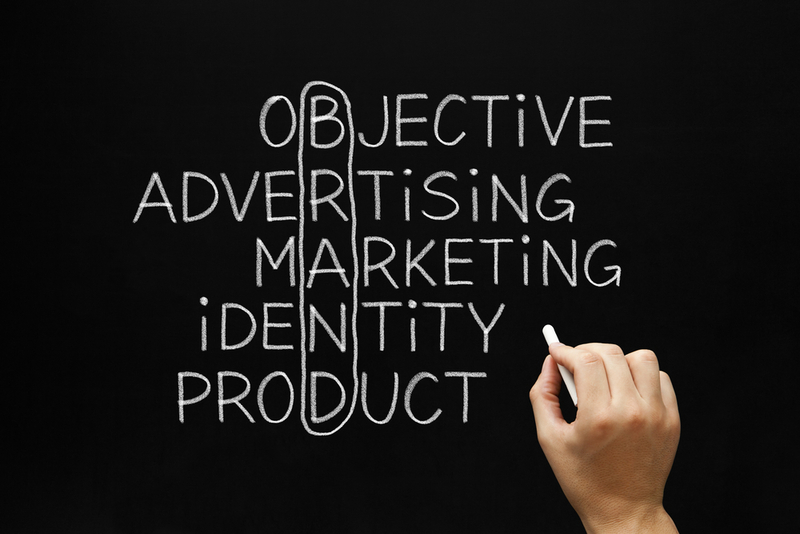 After you have come up with an awesome product, one of the most important things to do is start the branding process. You need to start getting your product out there. To brand your product basically means to give it a name and then promote or advertise it and give it a distinct identity. Building your brand can be kind of tough if it’s all new territory for you. But, not to worry; there are plenty of helpful tips that you can use to get started on the right path. Brand building is something you’ll have to do in order to get your product out to your consumer market. It’s not easy to deal with competition and work on new branding strategies. Creativity is key. Producers have to try to stay ahead of other companies and work on ways to keep their brand in consumers’ minds. All of this can seem like a lot, but it is possible! First, you need to discover and determine who is your target audience. Who do you want to buy your product? If your initial answer is “everyone”, you might need to think a little more specifically. Sure, you want to reach as many people as possible. But, building a brand with “everyone” in mind is going to get really stressful really quickly. Narrow your thought process just a bit. Think about it. Is it something a youth could afford? Is it something an older adult would even want? Are you trying to sell your wonderfully smelling perfume to a girl in sixth grade or a middle-aged woman? Will your product meet the needs of a child or a working father? Before you think about reaching “everyone”, consider “everything”. Determine exactly what your target market is and consider things like interests, lifestyles, the age of the group or groups. Then, gear your branding strategies towards that direction. The next thing you need to do is clarify what you want to do with your product. 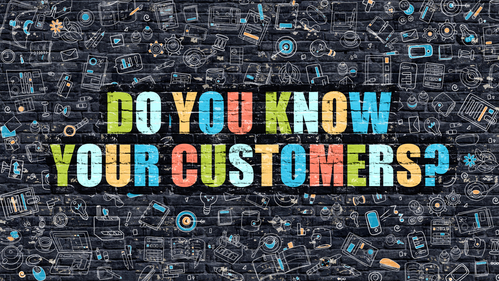 Let your customers and potential customers know exactly what you are doing and why. What is your mission? What are your goals? Let consumers see the purpose of your brand and how it can relate to them. With countless items in every shop or store, your product needs to stand out and be different. What exactly makes your brand different than the next? The only way to truly know the answer to that is through research. You need to scope out the competition and find out if there is something they’re doing that you’re not doing and vice versa. Then, build your brand by expressing to consumers how what you have is what they need. Of all of the branding tips out there, this is the climax. Once you’ve done all of the background stuff and begun to establish your brand, you have to start thinking about marketing strategies. Consider marketing through a website or social media. What about advertisements or even t-shirts? Also, you might even look into getting other business associates to help by promoting your brand for you. In today’s world, things like social media and other internet sources can really help with branding. With a quick click, your information can be passed around faster than word of mouth ever would. Since people use technology so much, use it to your benefit! Advertise your brand online and get to know what your consumer market is looking for when they search online. 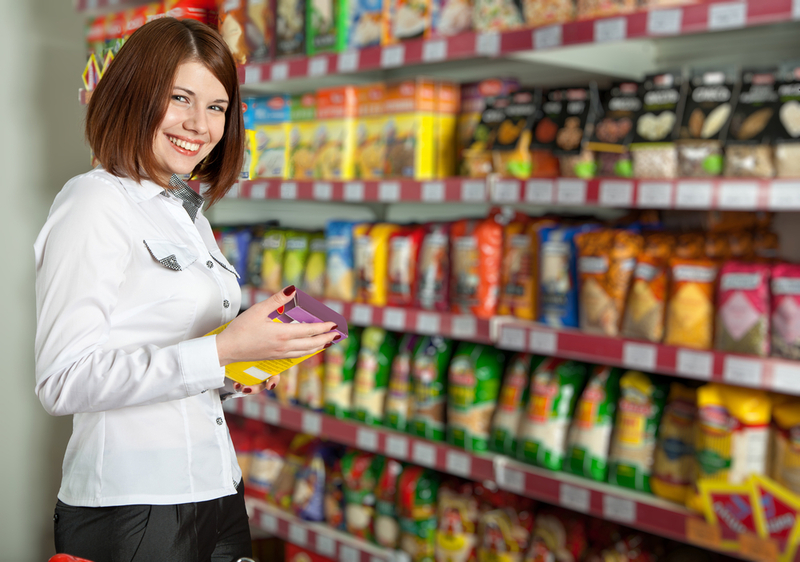 Along with technological resources, your labeling can do a lot of brand building for you. Many times, a great label design can make your product speak for itself. Blue Ribbon Tag & Label has been helping promote brands for over 30 years. We know all about how the label printing world works and we understand the importance of brand building. The branding process may seem tough, but we are dedicated to making sure your consumer market sees the value of your brand. Get a free quote here or contact us at (954) 922-9292! 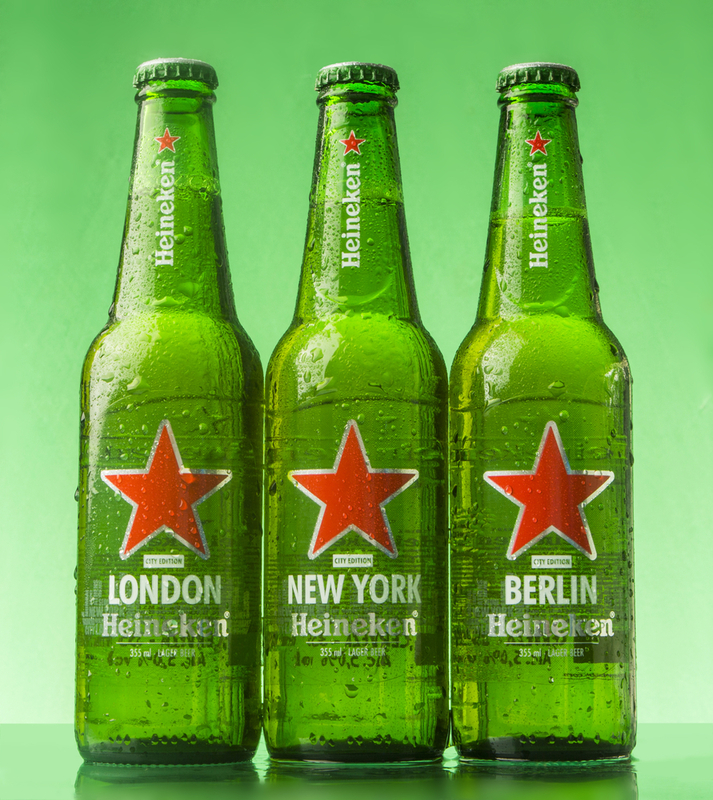 Why Use Custom Label Printing for Special Edition Labels?